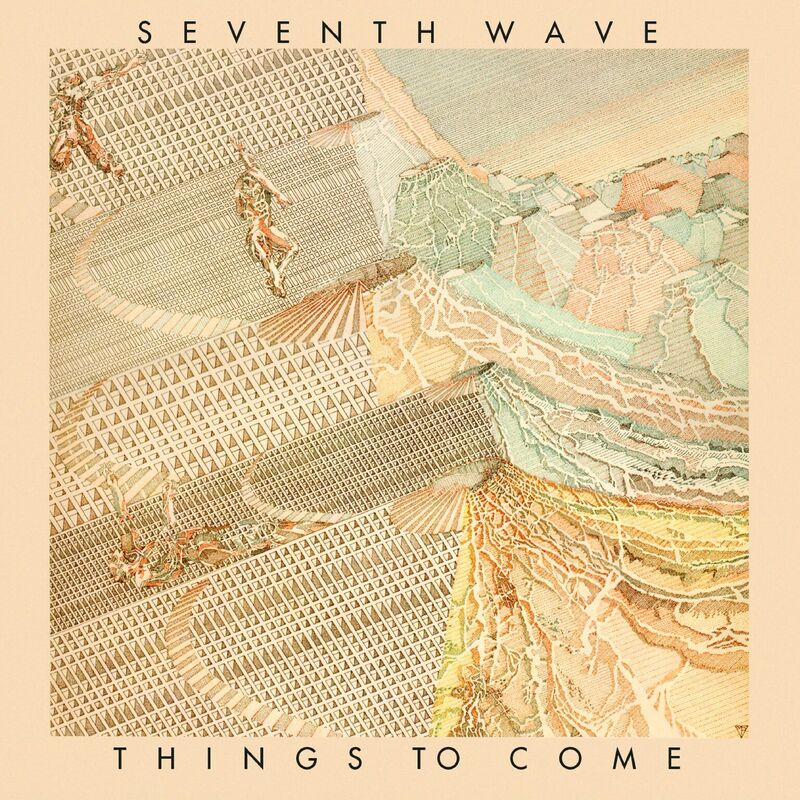 New re-mastered and expanded edition of the album Things To Come by SEVENTH WAVE. Released in 1974 by Gull Records, Things To Come was the brainchild of musicians KEN ELLIOTT and KIERAN O'CONNOR (previously with the pioneering group Second Hand).The conceptual album was recorded at Chalk Farm Studios in London and was the result of many hours of meticulous overdubbing, with Ken Elliott playing an arsenal of keyboards and utilising the latest synthesiser technology of the day (in addition to providing vocals), whilst Kieran O'Connor played a multitude of percussion. The finished work was truly ground-breaking and in hindsight was very much ahead of its time, proving inspirational to a new generation of musicians. 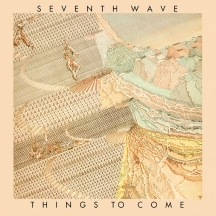 A stunning work of technical complexity, Things To Come was critically acclaimed and led to Seventh Wave becoming a fully-fledged touring band that would include HUGH BANTON (of Van Der Graaf Generator) among their ranks. The album has now been re-mastered from the Gull master tapes and includes a bonus track of the single version of Metropolis (previously unreleased on CD). This new edition of Things To Come restores the original album artwork and features an essay by Malcolm Dome and exclusive interviews with Ken Elliott, Hugh Banton and producer Neil Richmond.